Years before encountering the St. Clair family (as both a scourge and a blessing), the mysterious magician Lord Simon used his untested powers to save a woman under assault. But as a result, he bespelled her into the walls of his house. There she remains. Trapped. Driven to free her, Simon consorts with grave robbers and physicians, politicians and priests, twisting the arms of the powerful and the profane. As his reputation blackens and his house crumbles, his obsession to save a woman long thought dead may yet drive him mad. 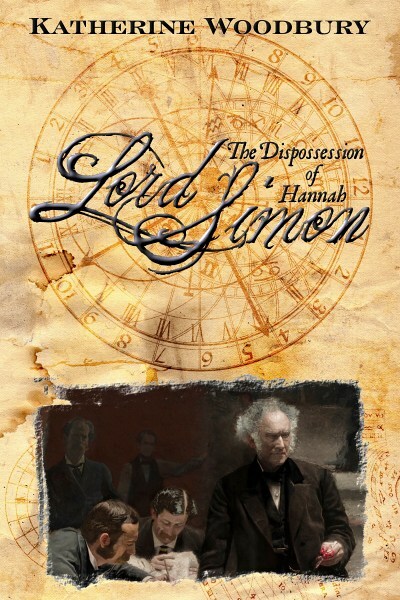 Lord Simon is book three in the Roesia series. Roesia is a Victorian world where magic is real and spells and potions are the focus of academic study. Although sharing characters and events, the books can be read as standalone stories.